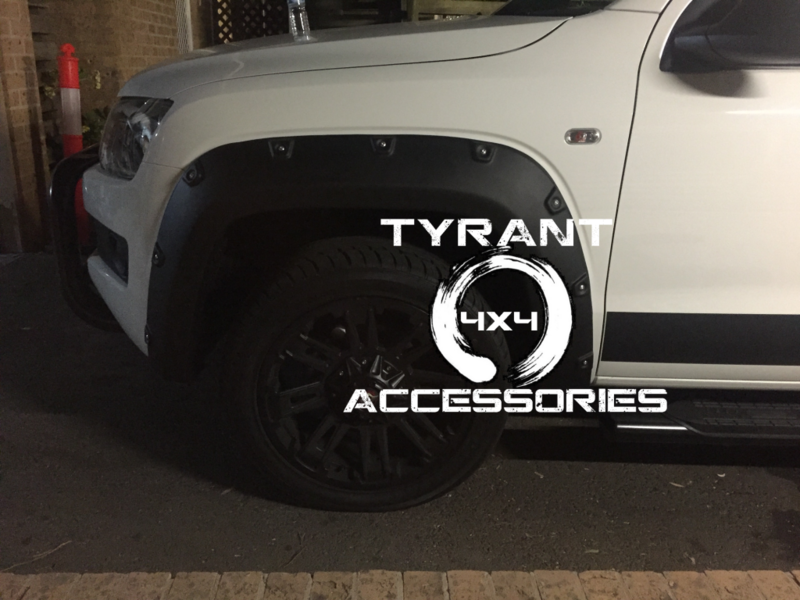 Natural flare for vehicle enthusiasts to look for accessories that can add up style which gives their vehicle an appealing look. 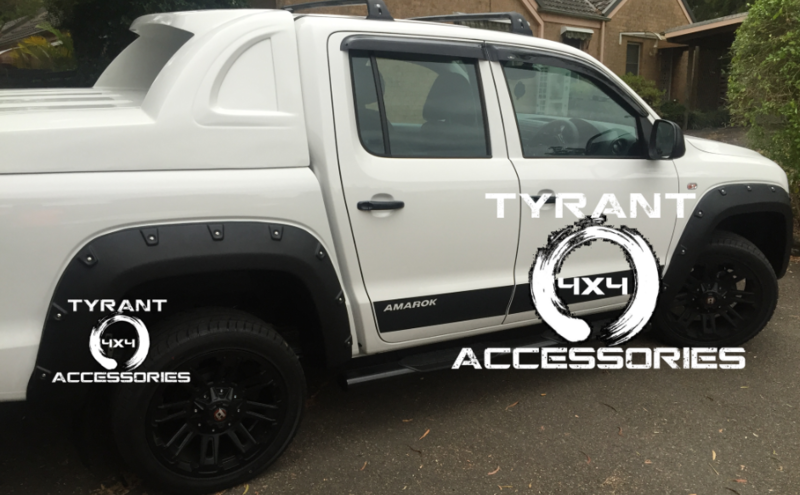 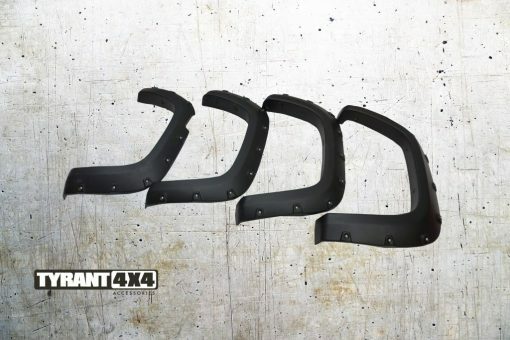 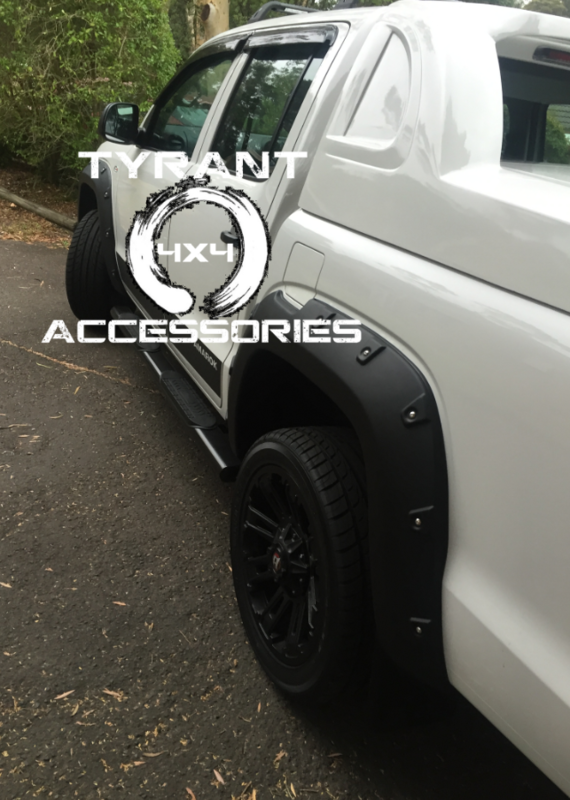 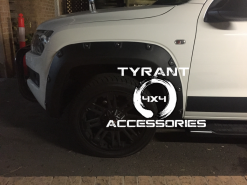 Brand new pocket style fender flare that will be a great combination of elegance and functionality that best suits your Volkswagen Amarok. Designed for an easy installation process, that requires few minutes of your time, simple tools and pre-existing factory holes.